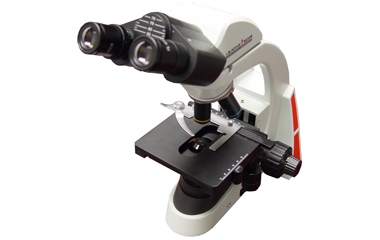 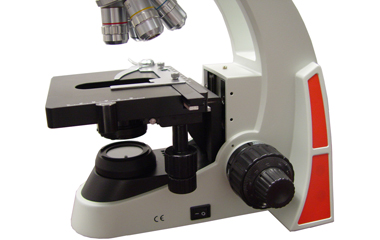 Built-to-last, medical-grade quality biological microscope provides more features than the competition at a lower price. 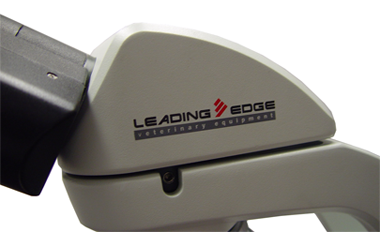 Powered by a LED Illumination System, the Focus-V 1375 produces sharp and clear images at any magnification. 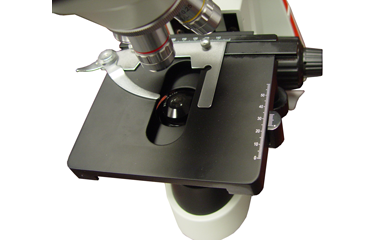 Compare to Swift in quality, craftsmanship and performance.